Have you ever wanted to visit the extraordinary locations where the Star Wars movies were filmed…without having to travel to a galaxy far, far away? Disney Cruise Line guests are doing just that this summer during an exclusive Port Adventure in Ireland! 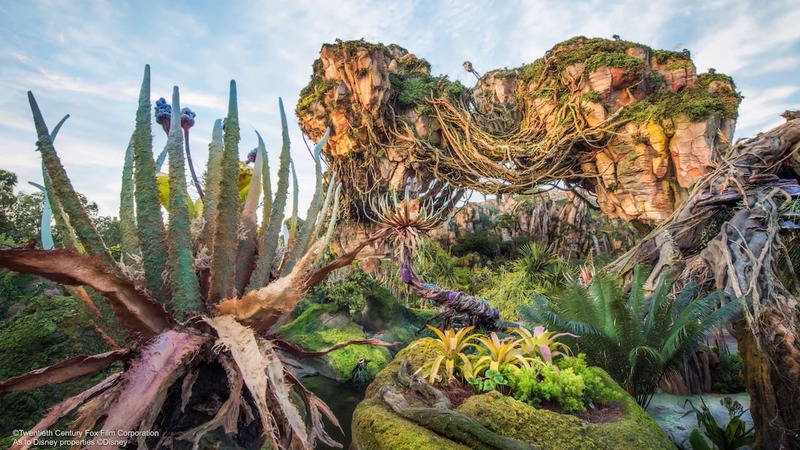 During the Sept. 2 seven-night British Isles cruise from Dover, England, the Disney Magic will dock at Cobh (Cork), Ireland, where guests can embark on Star Wars Adventure – A Skellig Island Flyover. 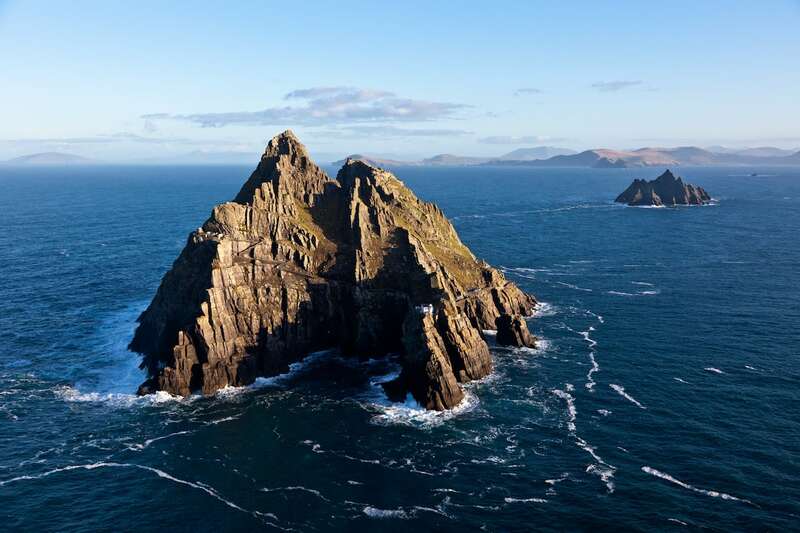 This one-of-a-kind experience offers stunning aerial views of iconic Irish landmarks that share a special Star Wars connection, and the tour is led by locals who worked on set during filming for Star Wars: The Force Awakens and Star Wars: The Last Jedi. This privately guided helicopter excursion will bring you up-close and personal with this iconic location. First, you’ll get breathtaking views of Skellig Michael and the Dingle Peninsula, which were carefully chosen by Lucasfilm as the hallowed setting of the Ahch-To Jedi Temple — the sacred sanctuary where Luke Skywalker retreated for years before Rey arrived to learn the ways of the Force. 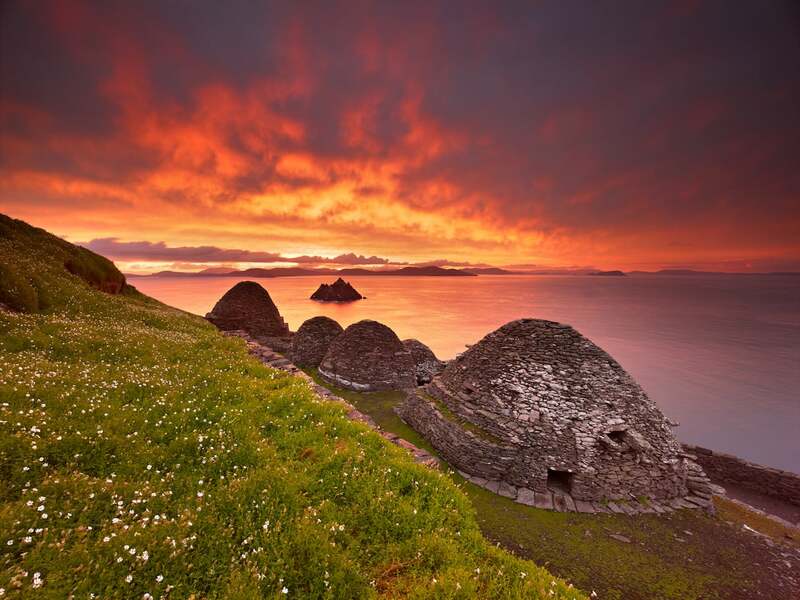 Your guides will tell you how the fabled history of Skellig Michael, an eighth-century haven for devout monks, inspired the creative team at Lucasfilm to choose the location. 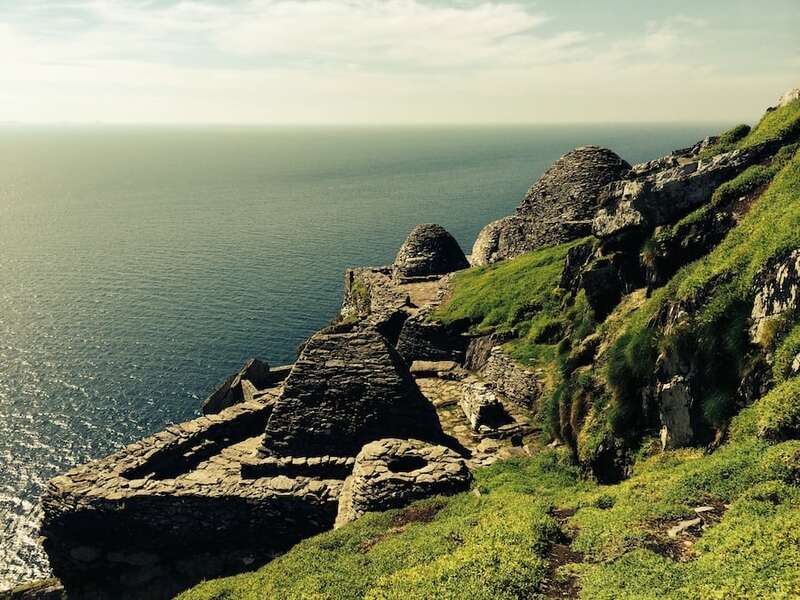 The tour will also transport you to Dunmore Head for staggering sea views and a glimpse of another film location from Star Wars: The Last Jedi. You’ll enjoy some time on land as well, with free time at the Skellig Experience Visitor Center followed by lunch and the chance for adults to pour their own pint of Guinness. Whether you’re a Padawan or a Jedi Master, you’re sure to have a blast on this galactic adventure! Stay tuned for details about more new Port Adventures, and remember … when the ship’s in port, venture ashore!